Taiwan's HTC Corp officially announced the new flagship smartphone after lots of leaked details, photos and videos on the handset. 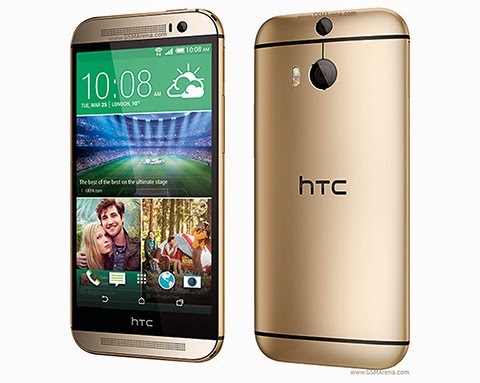 The HTC One M8 has a 5-inch display, powered by 2.3GHz Qualcomm Snapdragon 801 quad-core CPU packed with 2GB RAM, plus three camera, and 2,600mAh battery capacity. The HTC One M8 may released in April in few countries. We have no details on pricing yet.